Leads are the livelihood of any B2B business and generating them requires persistence, intelligence, and creativity. 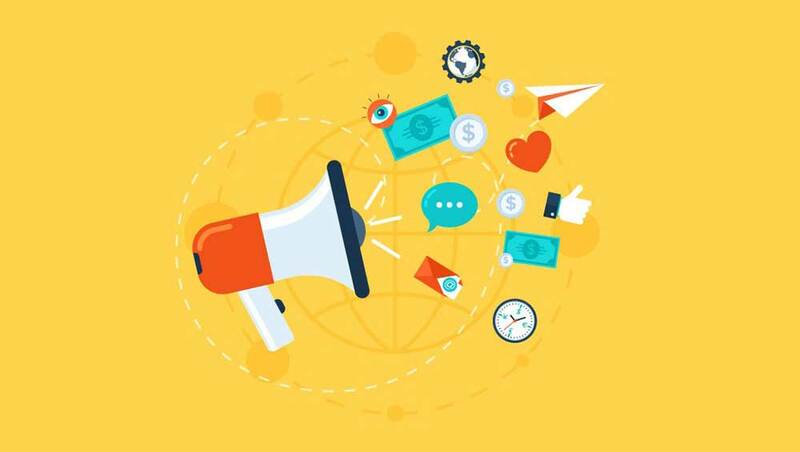 Your business should always be reaching out with an outbound lead campaign, using an on-brand message that gets decision makers to pay attention, and creatively using all the media channels available to you, from the phone to social media. One problem businesses run into is a lack of resources; they don’t have the sales team to reach everyone. Research conducted by lead generation company 360 Leads in their Black Report indicates that only 17.3% of businesses are reaching their lead generation targets. A sales generation company will expand your reach and get your message in front of more decision makers than you could on your own. Hiring a company to generate leads for your business also helps you focus on selling to pre-qualified leads. Finding new leads and converting them into sales takes a 3-pronged approach: feeding new leads into your funnel, a successful win-back campaign, and a sales team that knows how to convert leads into sales. They tailor their marketing strategy to your business and your target audience, using the most effective methods of reaching decision makers. Losing business happens – it can feel like a blow at the time, but your company continues to grow and you survive the churn. It’s a mistake to write off old business when they are already a pre-qualified lead when you should capitalize on past customer relationships with a customer win-back campaign. Win-back campaigns take a different strategy and require creative thinking to convert. For more information on how you can make use of old leads and upselling campaigns, visit 360leads.com and learn more. Apply selling strategies to potential new customers. Develop and refine value propositions. Sequence sales calls and map out the sales process. A sales lead company can execute this 3-pronged attack for all your B2B marketing campaigns. Not only can they keep the funnel full, they can also prepare your sales team with the techniques that turn leads into customers. Tap into new markets and grow your business with a sales lead company.